Mark your calendar: Tuesday, April 4, 5-10pm, Hot Lips on Hawthorne and 22nd is hosting an evening to benefit our school PTSA. 15% of net proceeds goes to SES. 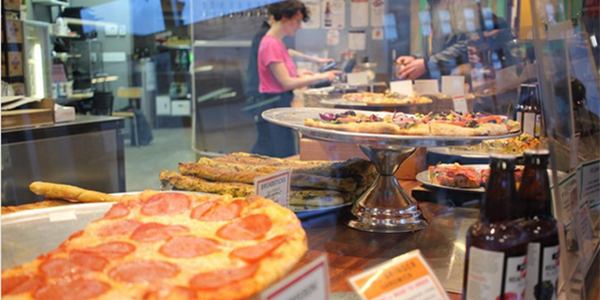 Hot Lips has a variety of pizzas, including gluten-free and vegan. Enjoy their party room with games and pinball or bring a game of your own! Carryout food counts. Visit http://hotlipspizza.com to see their menu.